Friends of Chestnuts Park have found out that LB Haringey Cabinet has agreed to dispose of land on a 125 year lease for a nominal £1 to a charity/private consortium led by Onside, a national charity, to build and own a single flagship youth/sports centre called a “Youth Zone” for the whole borough. LBH would put in £3m and Onside would raise £2m match from private donors and a £1m grant they have secured from the Queen’s Trust. Donors would be asked to continue to fund for the first three years, alongside a large revenue contribution from LBH. It would focus nearly all youth work spend for young people across the borough in one location. See https://t.co/ZeHuWaaNFK for LBH Cabinet minutes agreeing this proposal. Onside’s preference is for a central location with good transport. 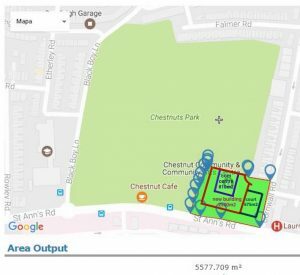 However, the only place with enough land for a development of this size LBH have been able to find so far is Chestnuts Park, although they are considering 7 other locations, including another on public park land. It would involve losing a substantial corner of our park from its current public ownership and access, thus reducing our small 5 hectare square park to an even smaller L shaped park. Chestnuts Community Centre would be knocked down and a much larger building plus enclosed outside courts, service yard and disabled drop off would be constructed in its place, fenced off and separate from the park, and only accessible to members of the Youth Zone who would pay an annual fee and attendance fees. 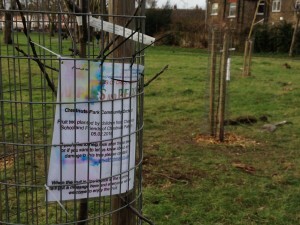 The whole project raises masses of concerns and issues, but initially we are focussing on the effect on Chestnuts Park. We called an open meeting for all Friends to discuss this on Sunday 2nd April at 11am in Chestnuts Community Centre, which was attended by Cllr Eugene Ayisi, lead Cabinet member for youth services. Notes from the meeting will be published on this site shortly. We start from the position of being 100% committed to resources for young people. In 18 years all our major fundraising in partnership with LBH has been for young people’s facilities in the park, and our current campaign and fundraising plans include a new basketball pitch, outdoor table tennis tables and drainage to the main field.But it’s possible that this new Onside proposal would only favour some young people for a short while now, at the expense of all local young people, for ever. As you can see, this new development will occupy a far far larger space than the current Community Centre. 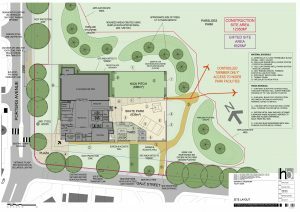 At first we were told by LBH that the Youth Zone would only occupy the footprint of the Community Centre, which is less than 810 sq metres. However we now know that the expected footprint for the new building is 2500 sq metres, three times larger than the existing Centre. Chestnuts is a “Queen Elizabeth II Fields in Trust” protected public green space. It needs to remain in public/community ownership with every sq metre of open space accessible to all local people, as at present. We also believe that ALL public open parkland space is sacrosanct, and should not be disposed of, fenced off from public access or built upon. Young people need youth services. But they also need public green open spaces. One should not be at the expense of another. Who is making the 125 year commitment to fund ongoing accessible youth services from this giveaway of public parkland? After the initial three years of investment which Onside asks of donors, all Youth Zones struggle to survive once the high annual business donation level dries up. They cannot run on just the local authority input, young people’s membership fees and Onside’s input. 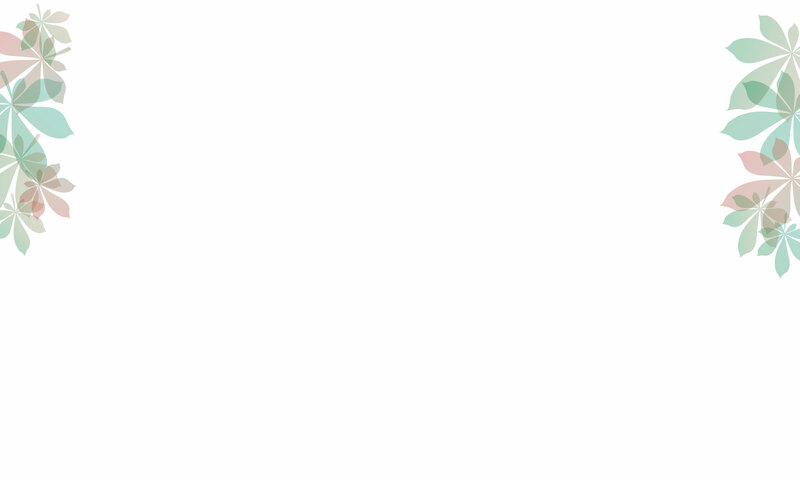 They then have to look for external commercial income, including from substantial commercial external room hire and commercial event income. Giving away our park land to Onside for 125 years cannot ensure that the land will continue to be accessible to local young people for any more than 3 years, yet alone 125! We need to believe in ourselves! Together we can raise the money we need for improvements to our park and its facilities for young people, without needing to give away a great chunk of it in perpetuity, in return for short term promises? Parkland is Haringey’s family silver, once given away it’s gone for ever. We know that the current landscaping of the every area in the park is not yet perfect, nor is the Community Centre building ideal. However the solution is not to give this public space away, for ever, for other purposes! We have already made a start to improving the open space around the Community Centre by placing part of the community orchard trees in the round bed. Once the willow garden and main orchard area in the North East corner of the park are finished in July with new circular benches around trees, the Friends have been discussing plans for how to improve the other garden areas. Those involved in the Community Centre also have ideas for creating a more eco friendly building there. Chestnuts Park was purchased by Tottenham Urban District Council 119 years ago for the enjoyment of everyone. (They even bought some additional land in order to achieve the current integral square shape). Our civic foremothers and fathers were looking to the long term, not chasing short term money. Contact us on friendsofchestnutspark@hotmail.co.uk if you have any info or queries. We will keep this page updated as we learn more. Our next open meeting for all Friends of the park will be on Saturday 6 May at 3.30pm at the Community Centre. We also looked at Onside’s Dec 2016 planning application to LB Barking and Dagenham for the “Erection of a two storey Youth Zone facility including sports hall, skate park, floodlit kick pitch, service yard, plant, minibus and blue badge parking and associated landscaping” – http://paplan.lbbd.gov.uk/online-applications/applicationDetails.do?activeTab=documents&keyVal=OIJ5MXBLKVO00 and looked at the site plan of the Youth Zone. It will occupy and enclose 6525 sq metres in an entire corner of Parsloes Park, a 56 hectare public park. Chestnuts Community Centre’s footprint is 810 sq metres and Chestnuts Park is only 5 hectares! There is not room in our park for an enclosed development of this size. 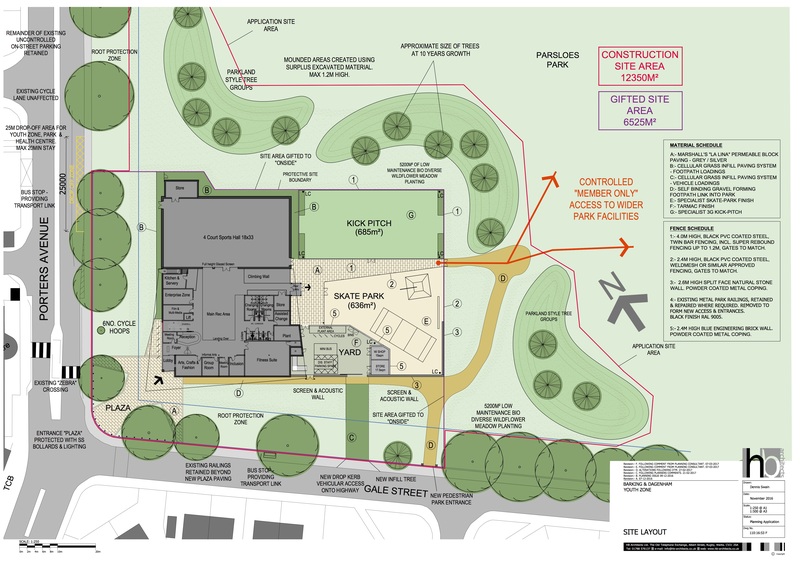 Click on the site plan below to see the size of this Youth Zone planned for Parsloes Park. The Chestnuts one might be different, and might not include everything here, but it would need the same basic components. Let’s help our community orchard to give a good crop in coming years. 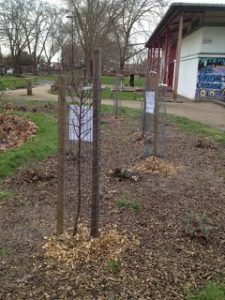 Join us on Sunday 2 April at 2pm to spread mulch (newspaper covered with bark chippings) around our 21 pear and apple trees in the round bed by the Community Centre and in the willow garden near the tennis courts. 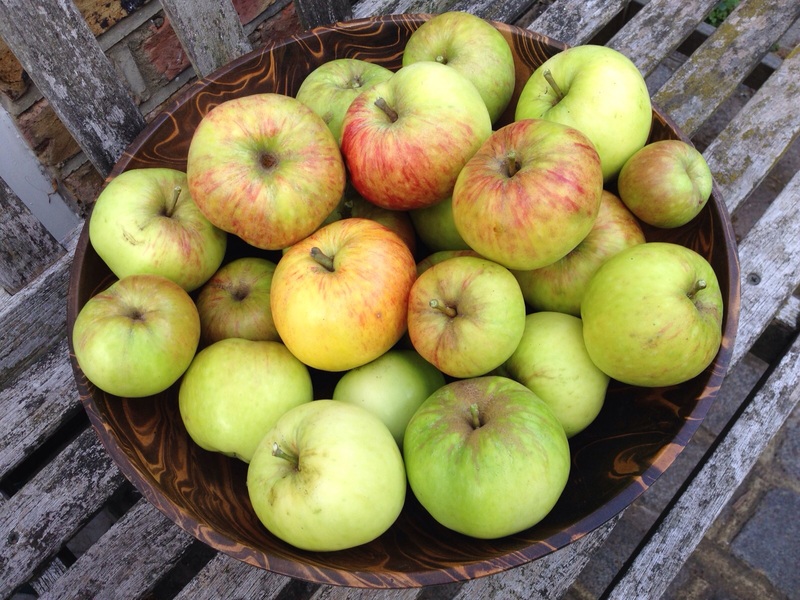 Let’s hope for a crop like these James Grieve apples in the picture. All ages welcome. Refreshments provided. We will also be weeding the new willow garden beds and finalising decisions on which new benches to order for the willow garden, including a circular bench to surround the willow tree. See you there?